Thinking of moving your applications to Amazon Web Services (AWS)? Then you won’t want to miss this complimentary webinar featuring experts from AWS and Barracuda! The cloud offers undeniable benefits around scalability and elasticity. At the same time, the evolving threat landscape is as sophisticated and targeted as ever, forcing organizations rethink their security for web-facing applications to prevent data loss. Register now for this interactive discussion featuring best practices, lessons learned, and real-life use cases to learn how to protect your business from targeted and automated attacks. This session will include live Q&A. 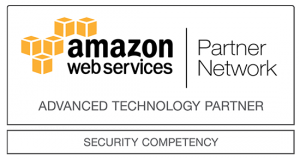 Barracuda is an AWS APN Advanced Partner and achieved AWS Security Competency for the Barracuda Web Application Firewall based on technical proficiency and proven customer success. 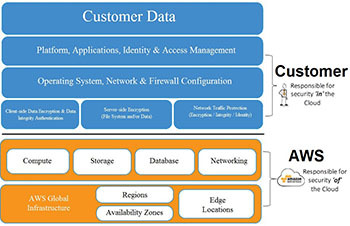 Barracuda Web Application Firewall is pre-qualified by the AWS Partner Competency Program to support multiple areas including: infrastructure security, policy management, identity management, security monitoring, vulnerability management, and data protection.